The German electro-offensive kicks off this month with a series of new models being unveiled around the world. Mercedes-Benz will kick off a series of events today to present its EQC, an electric SUV, in Sweden. 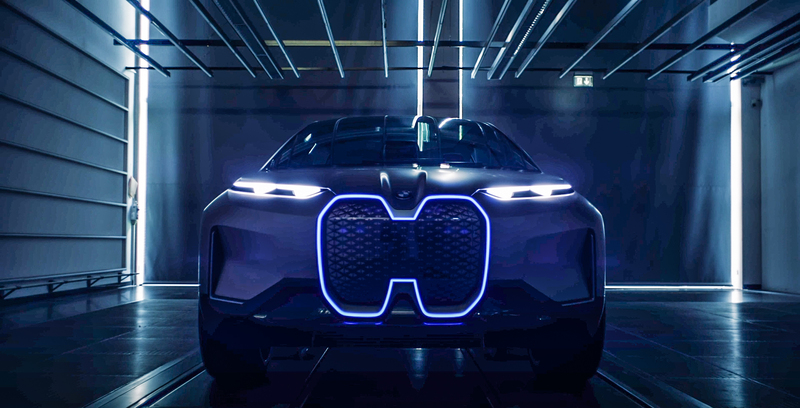 BMW will follow on Sunday with the iNEXT SUV while on September 17, Audi will unveil its electric e-tron SUV in San Francisco. 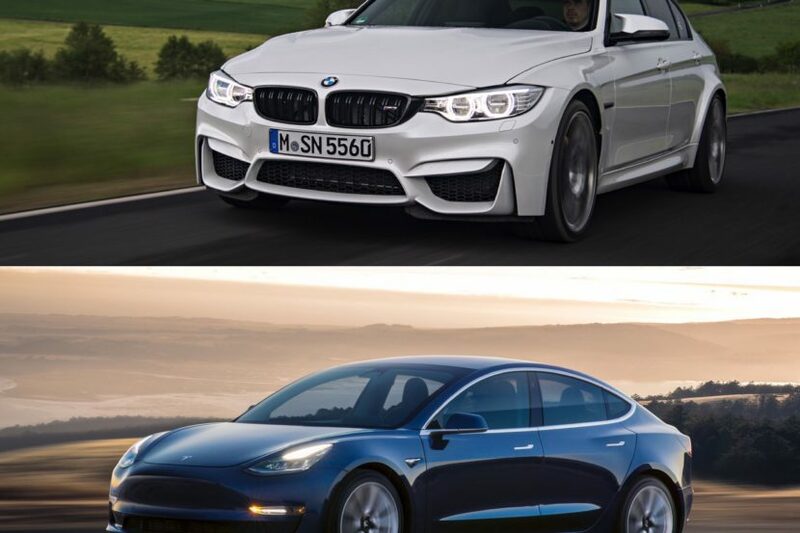 All the German automakers have been working hard for years to put out compelling electric vehicles, so over the next five years, a wide range of EVs are expected to come to market, to challenge in one form or another, the industry’s darling – Tesla. Jointly, German carmakers will spend around €40 billion ($46.5 billion) over the next three years to roll out new electric cars that can compete with Tesla’s Model S, the SUV Model X and the mass-market Model 3. Next year, the companies, including the VW Group, will launch new electric models almost every month. Tesla manufactures its cars with a production line specifically designed for electric vehicles, while the German automakers take a more cautious and cost effective approach – building their BEVs or PHEVs on platforms designed for gasoline and diesel-powered cars. First up is the Mercedes which goes on sale in summer of 2019. The EV SUV will have a reach of more than 400 kilometers, or 249 miles. Tesla’s smallest Model S can drive 259 miles on a full battery. BMW takes a longer road with the unveil of the iNEXT in a concept form before it arrives in 2021. Shaped like a coupe SUV (crossover), the iNEXT promises to deliver at least 700 kilometers (435 miles), to be highly connected and deploy Level 3 or 4 autonomous driving features. In 2019-2020, BMW will also sell its first fully electric MINI model, followed by the iX3 in 2020. After revealing its e-tron SUV in San Francisco this month, Audi will start selling the model by the end of the year. 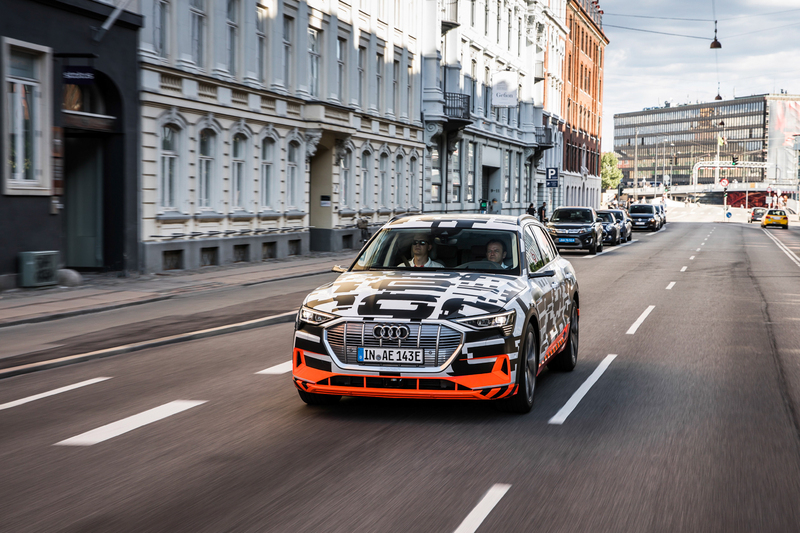 The first e-tron rolled off the production line on Monday. The car will still use a conventional SUV chassis and will have a reach of 400 kilometers. The e-tron will start selling at €80,000 ($92,880) in Germany, compared to $83,000 in the US for its Tesla equivalent, the Model X.